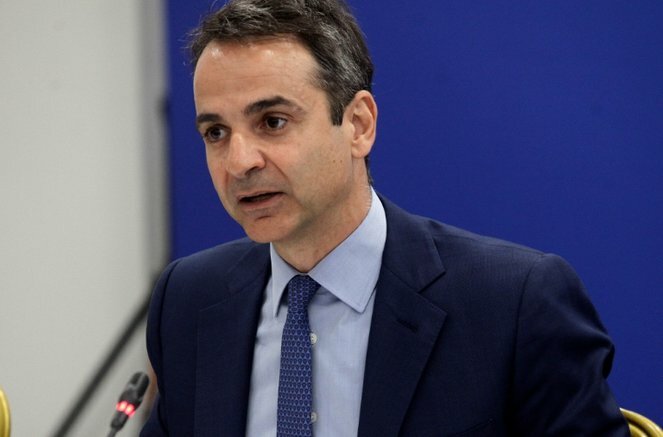 The present government is not equipped to handle the new generation of terrorism, main opposition New Democracy leader Kyriakos Mitsotakis said on Friday, attacking the government’s record on terrorism issues in statements at a book launch in Athens. “I have no confidence that this government has either the will or capability to face the new generation of terrorism. New ‘snake’s eggs’ are hatching; the state is obliged to crush terrorism with determination and sympathetic words are not enough,” he said, noting that the government’s record in this area left much to be desired. “The government legislated for the release of Savvas Xiros and the cancellation of maximum security prisons,” he pointed out and also referred to his own brushes with terrorism, through the murder of his brother-in-law Pavlos Bakoyannis.